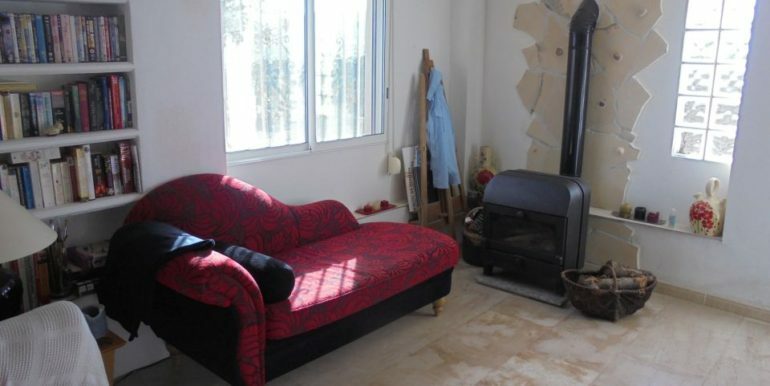 Distance to beach: 30 Mins. 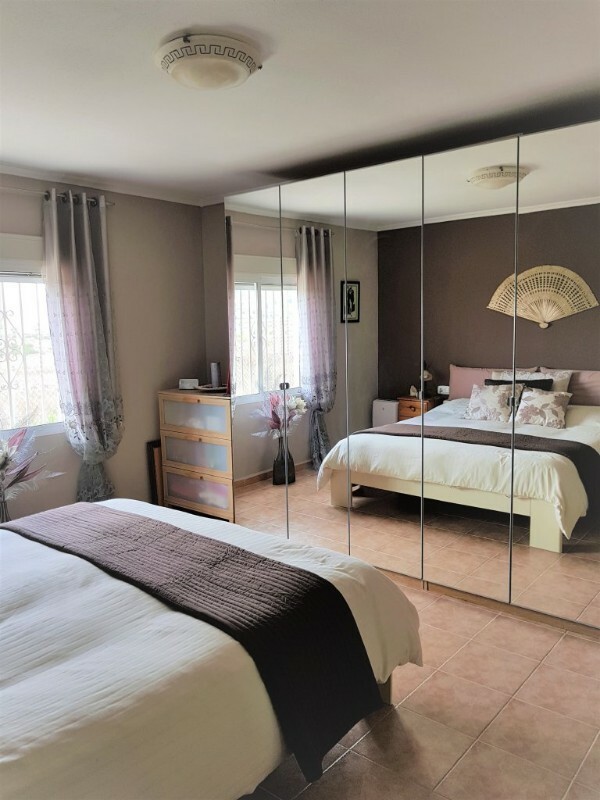 Distance to airport: 30 Mins. 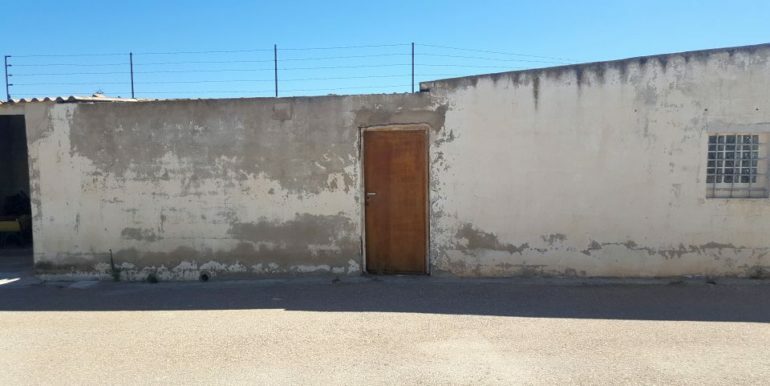 Distance to amenities: 10 Mins. 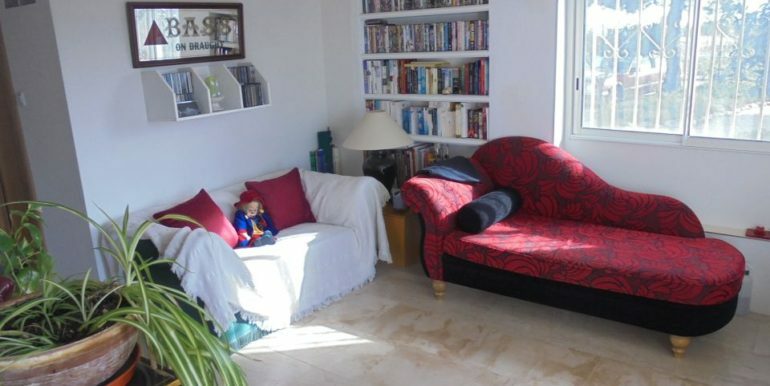 Distance to Golf: 25 Mins. 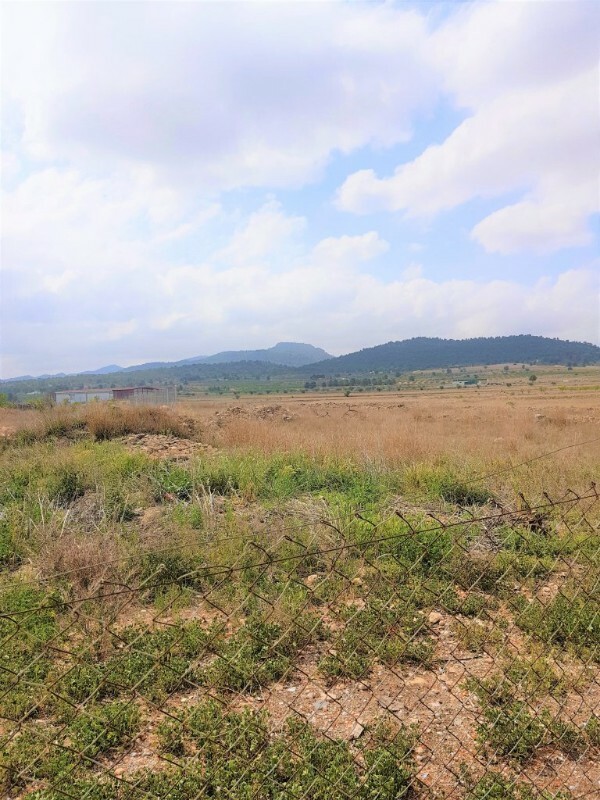 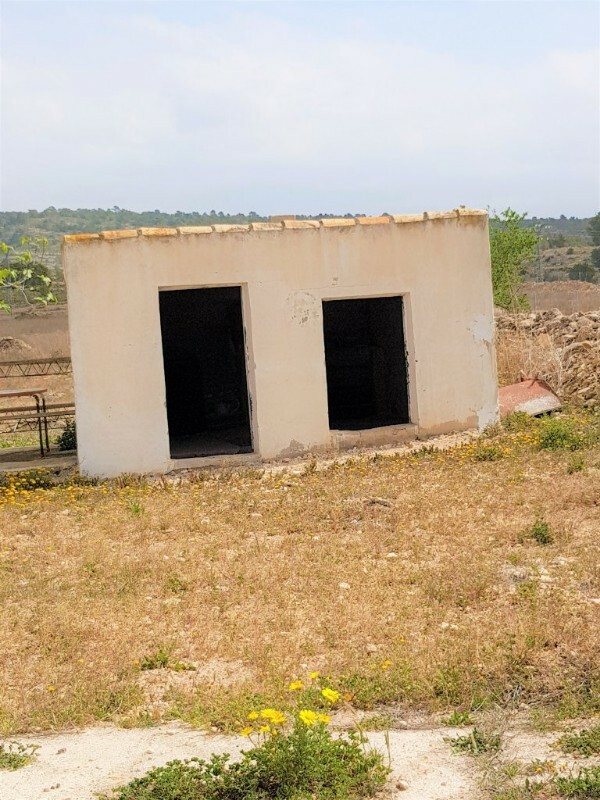 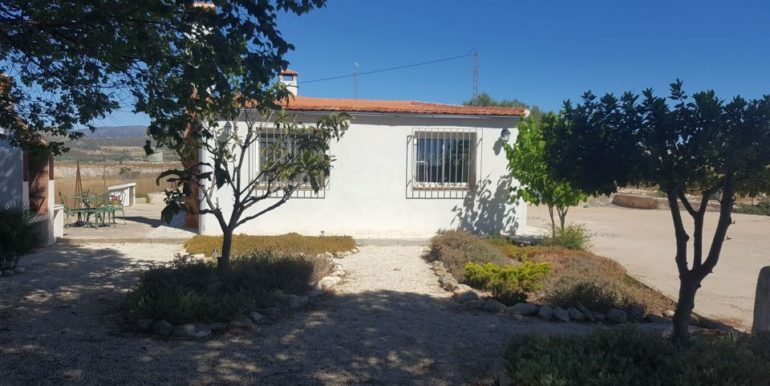 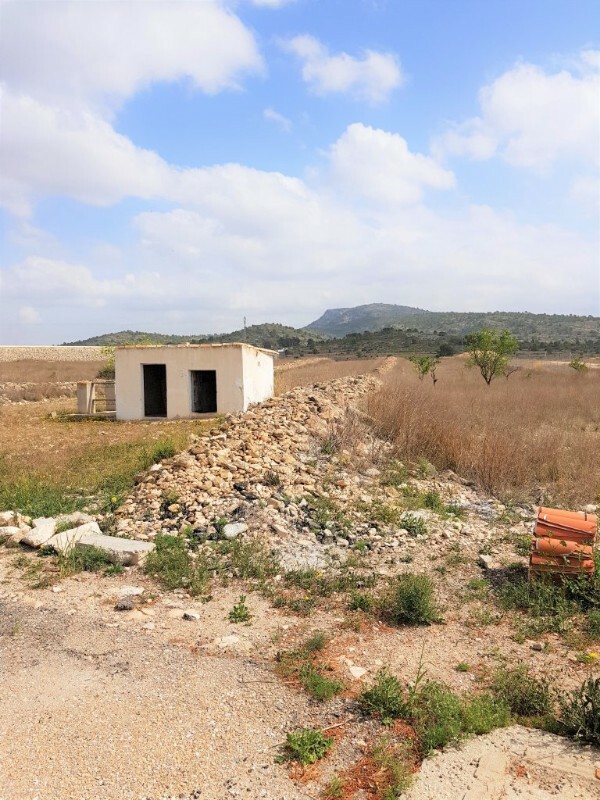 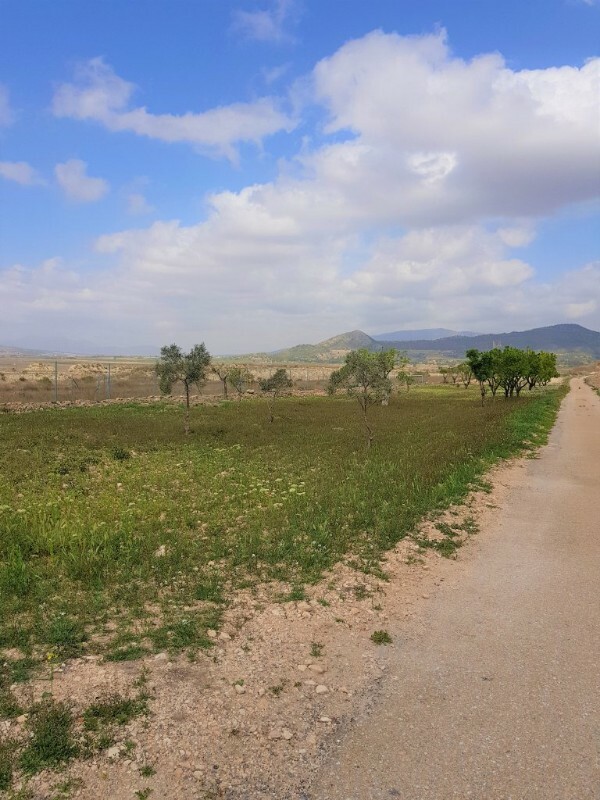 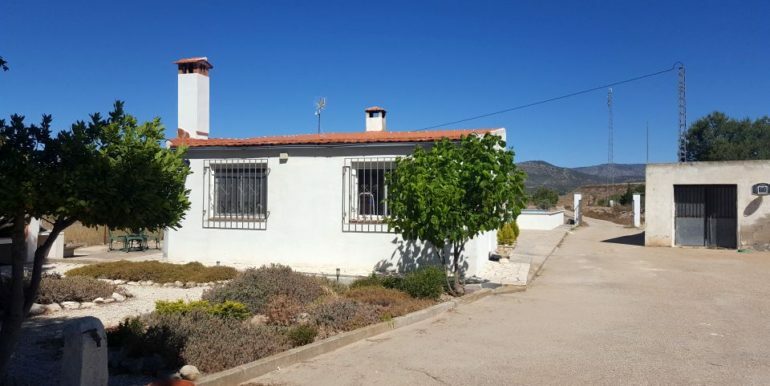 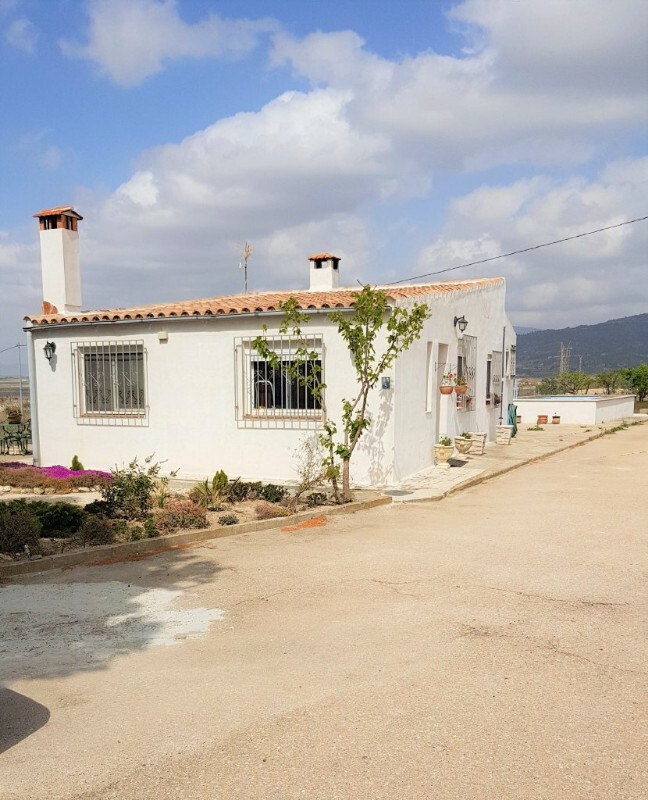 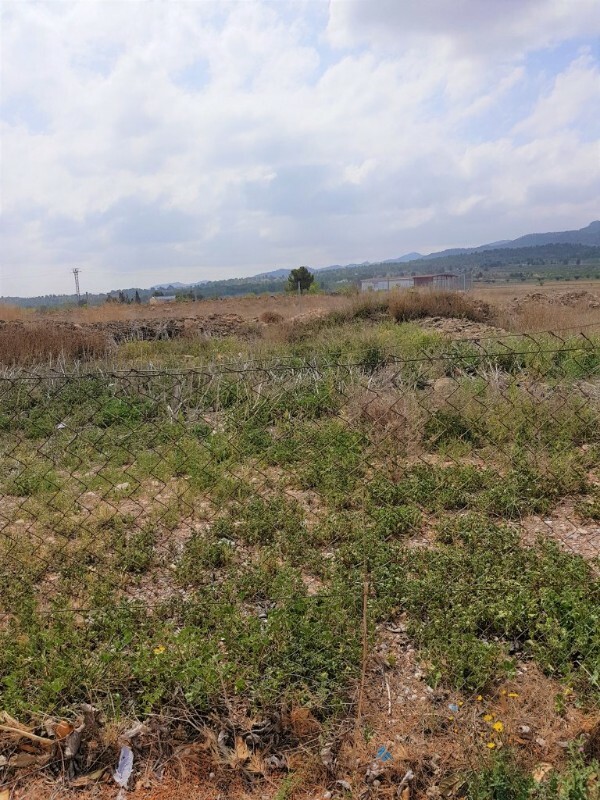 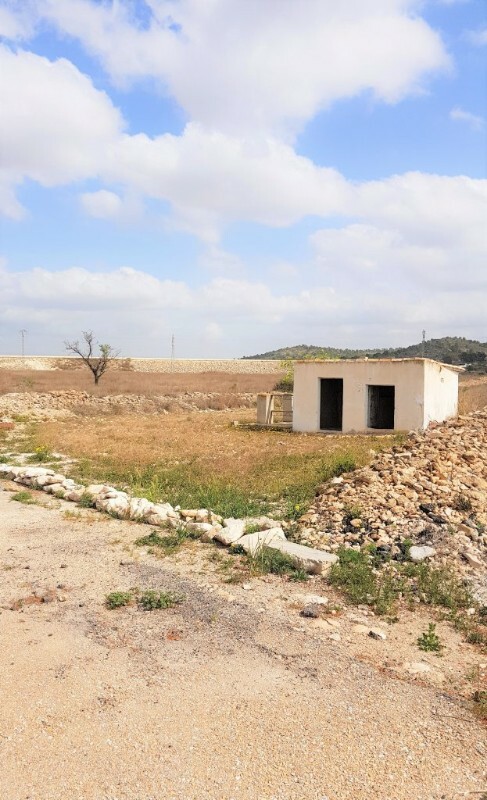 This spacious 2 bedroom country house with potential for further living accommodation is situated in a beautiful countryside location, close to the towns of Monovar, La Romana, Elda and Pinoso. 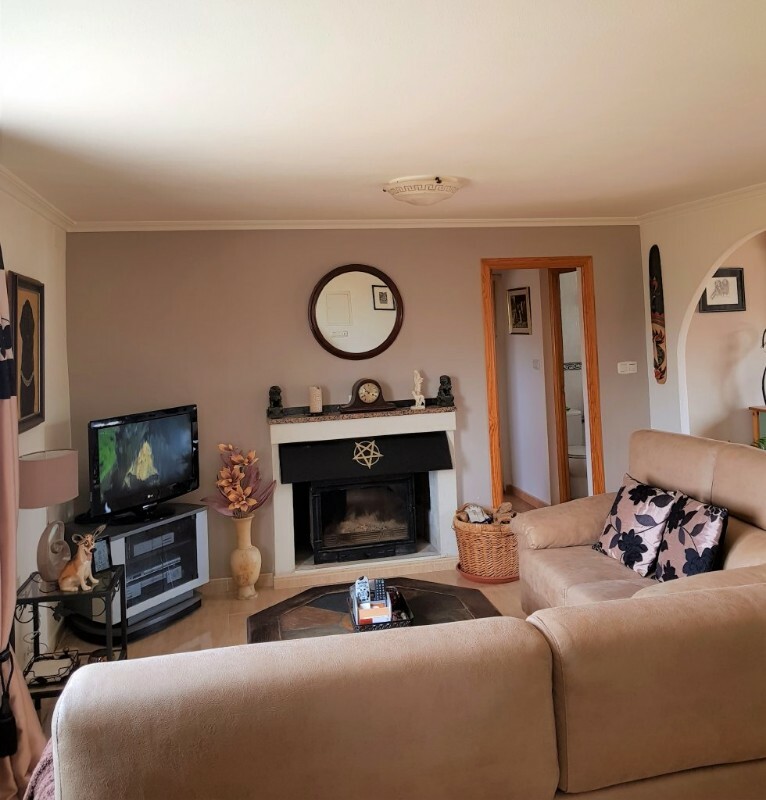 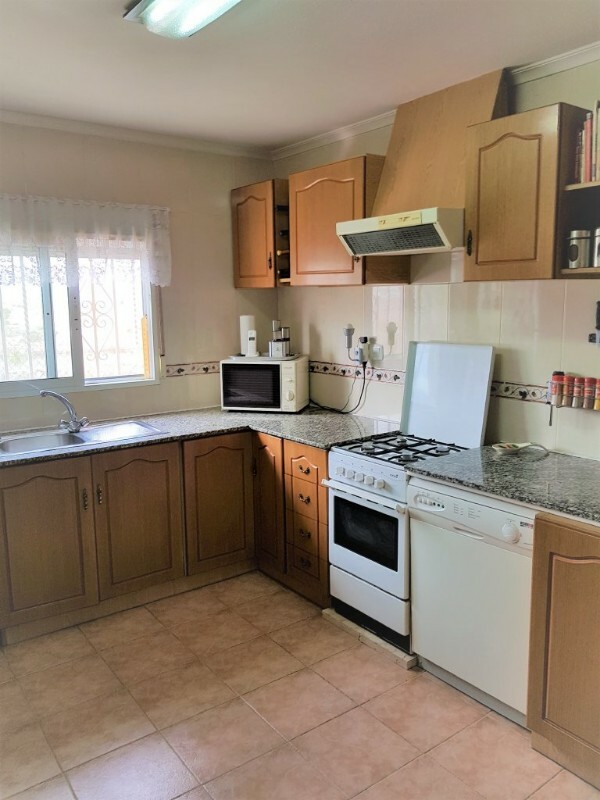 This well presented property briefly comprises of 2 bedrooms (potential for 3rd bedroom), 1 bathroom, fitted kitchen, lounge with wood burning fire, hallway ,dining room (which was originally the 3rd bedroom) with feature archway leading to the lounge and a 2nd lounge/bedroom with log burning stove. 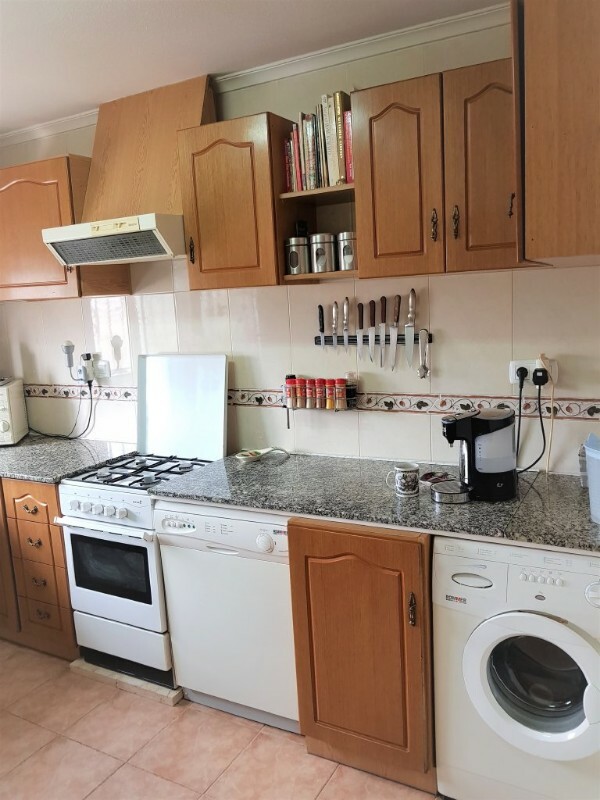 In addition, the kitchen has all the kitchen appliances included. 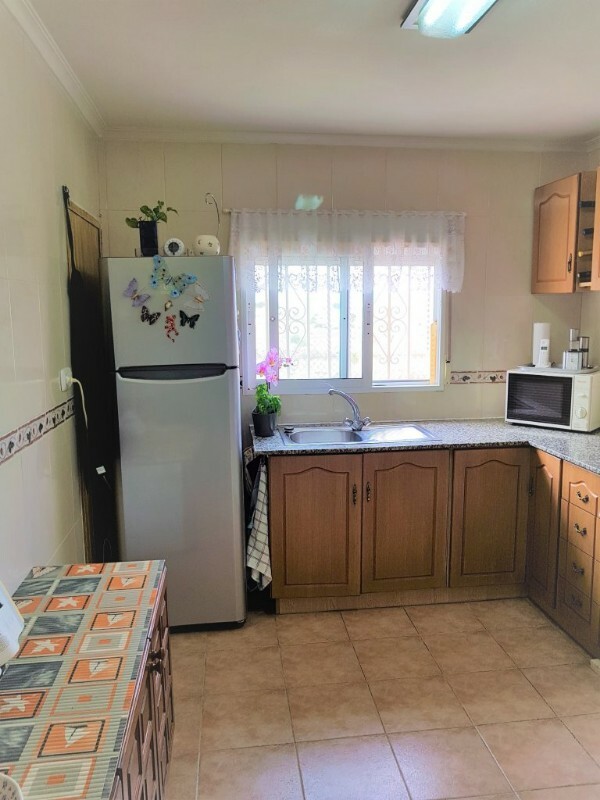 The property also boasts air conditioning and ceiling fans, internet and satelite TV all included. 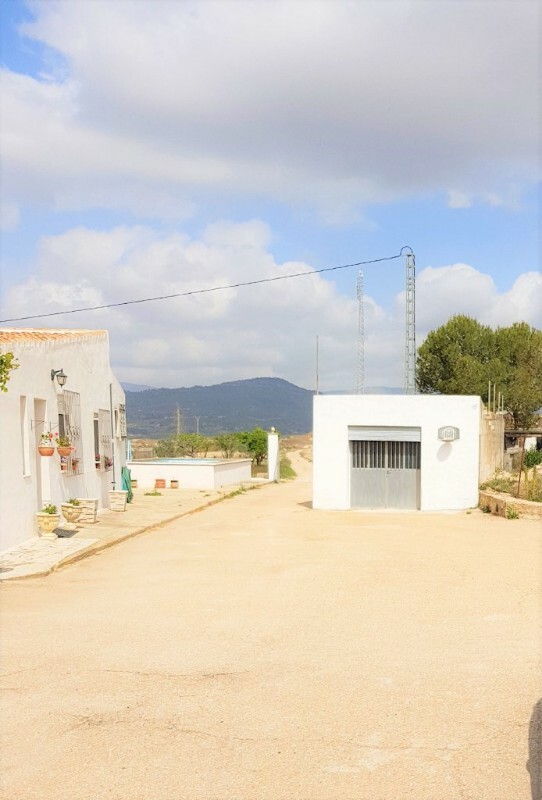 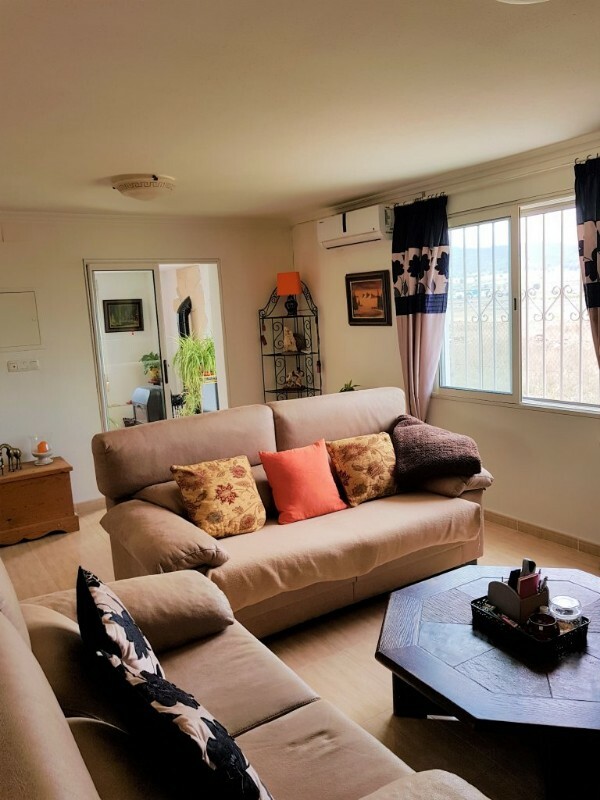 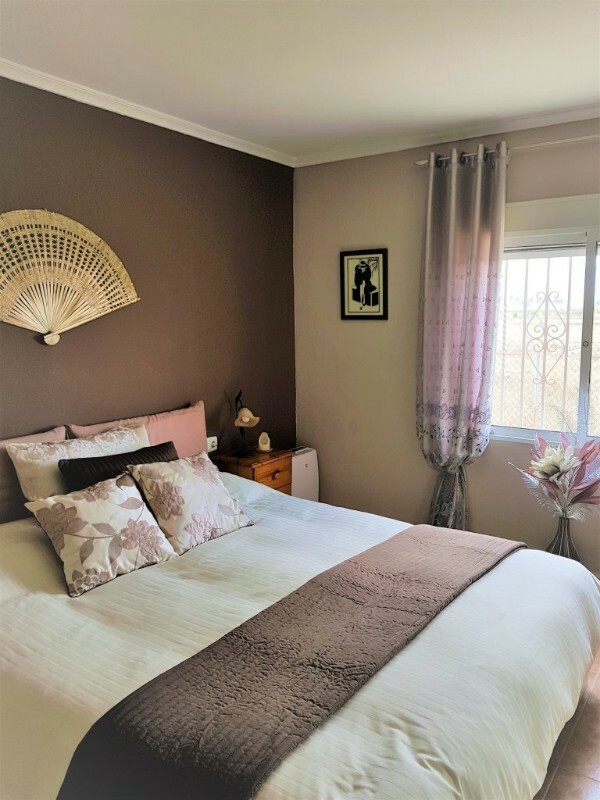 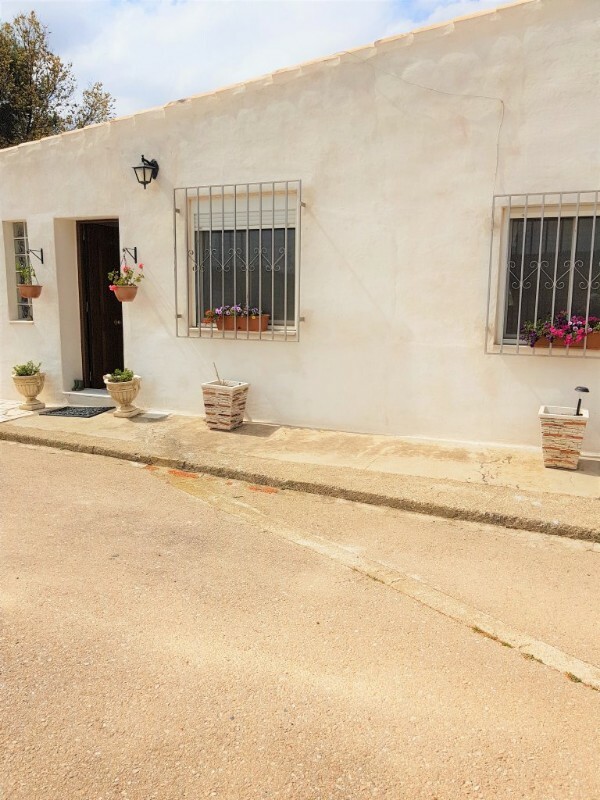 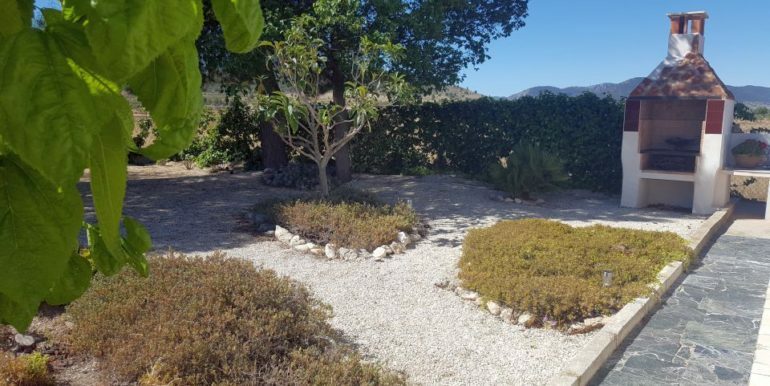 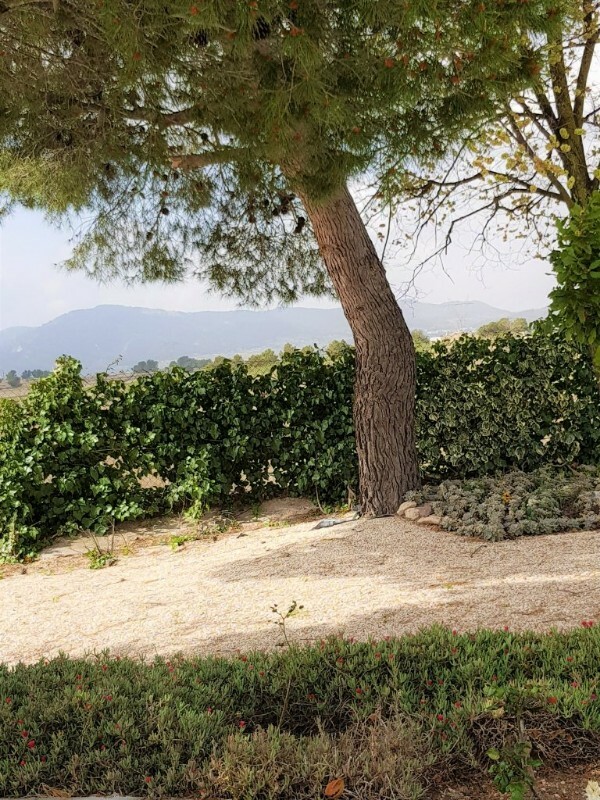 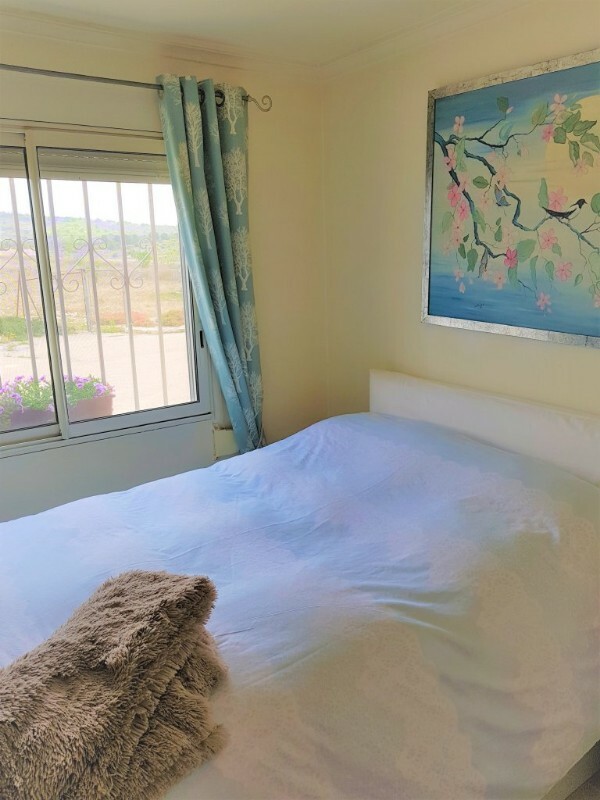 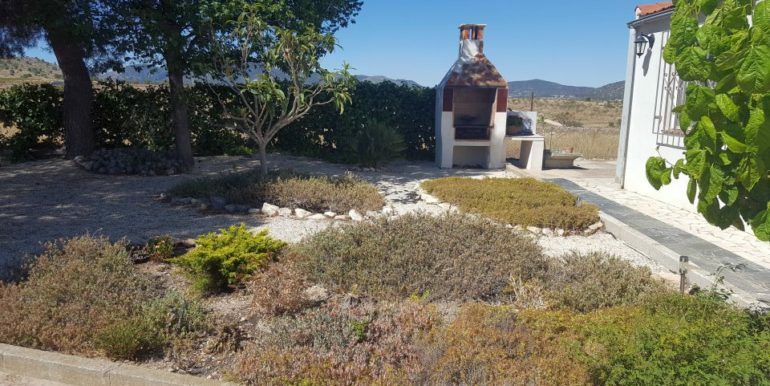 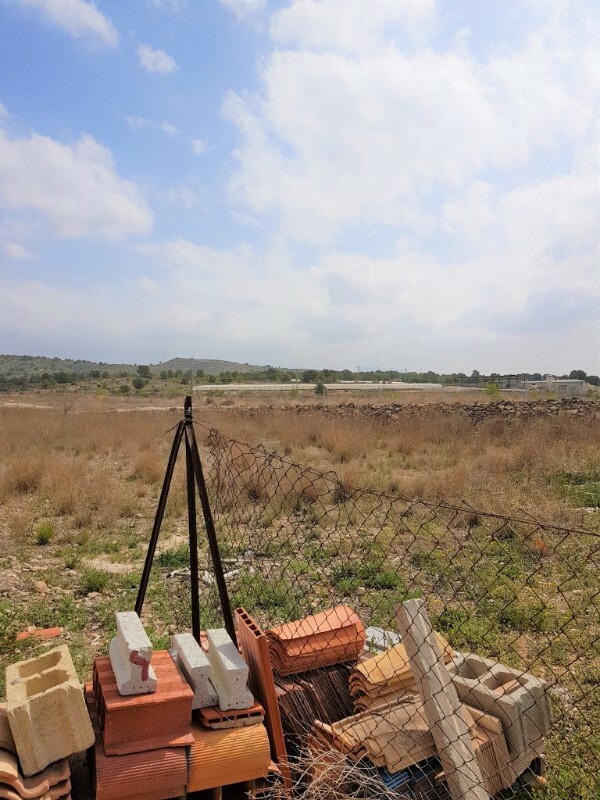 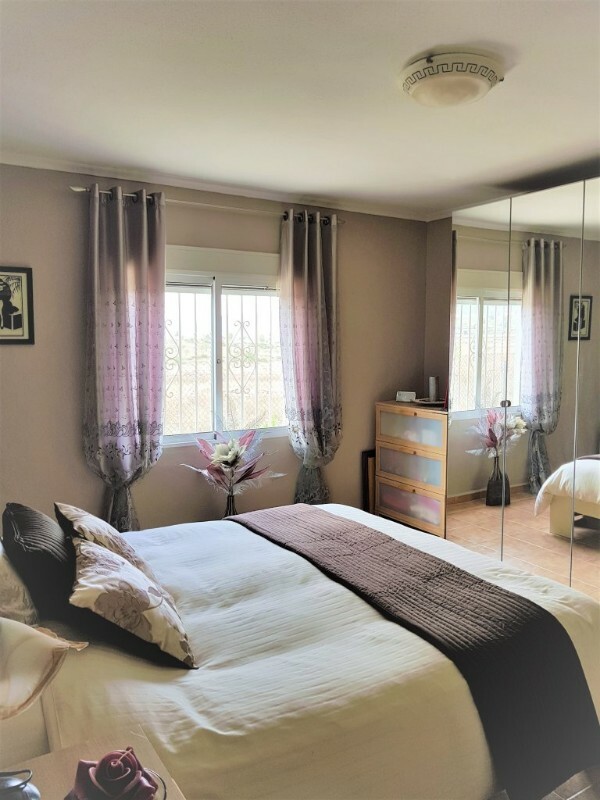 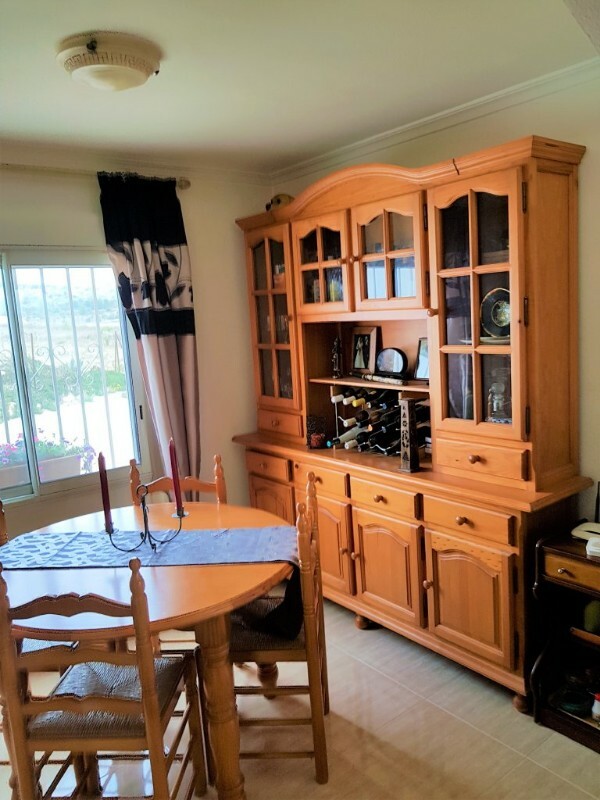 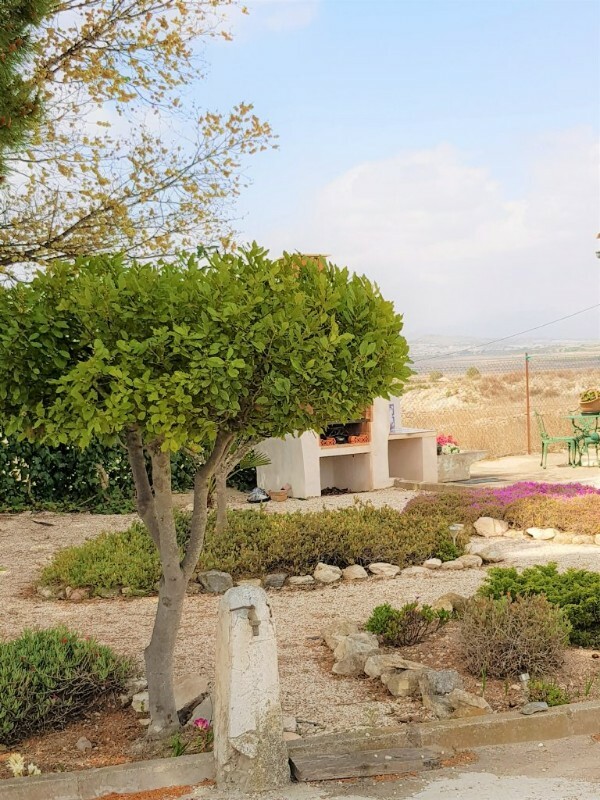 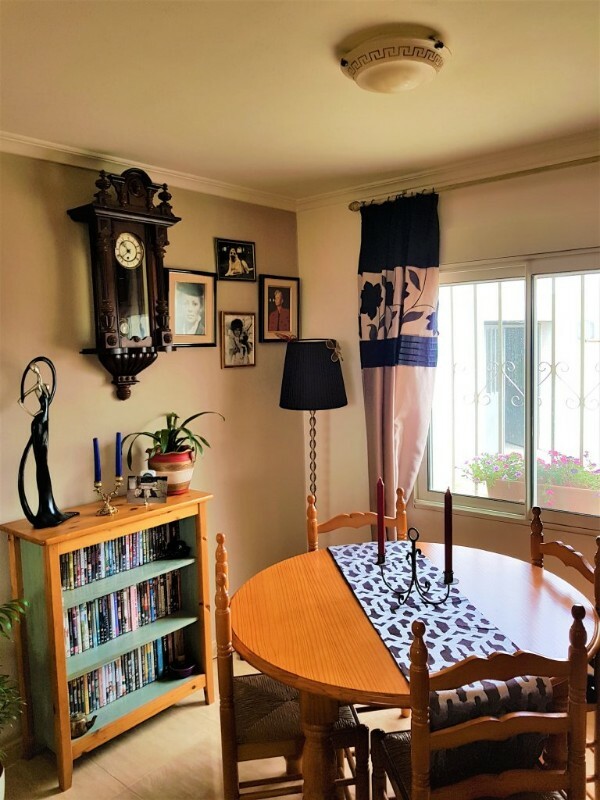 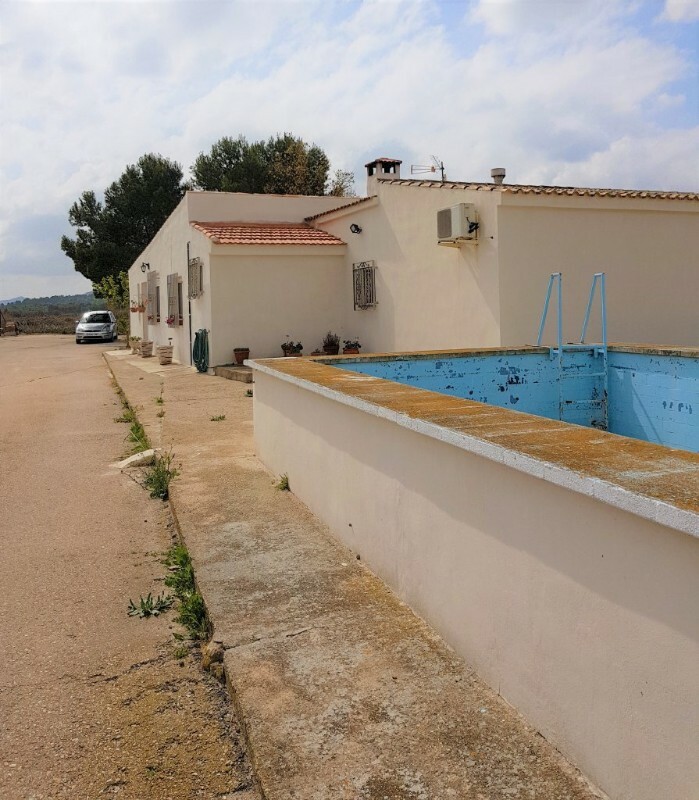 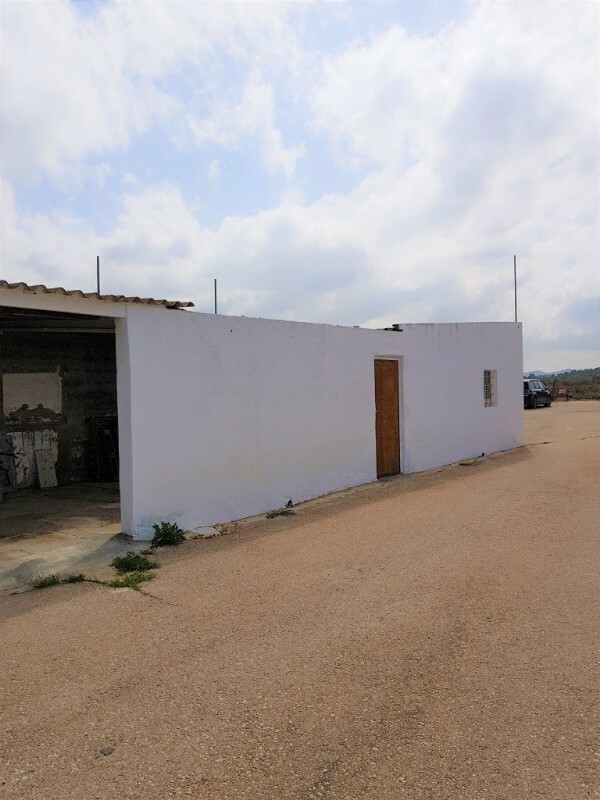 The house is very private and is accessed over a concrete driveway to the gated entrance of the property, yet it is only 10 minutes drive from the bustling town of Monovar, which has all the amenties that a busy town offers. 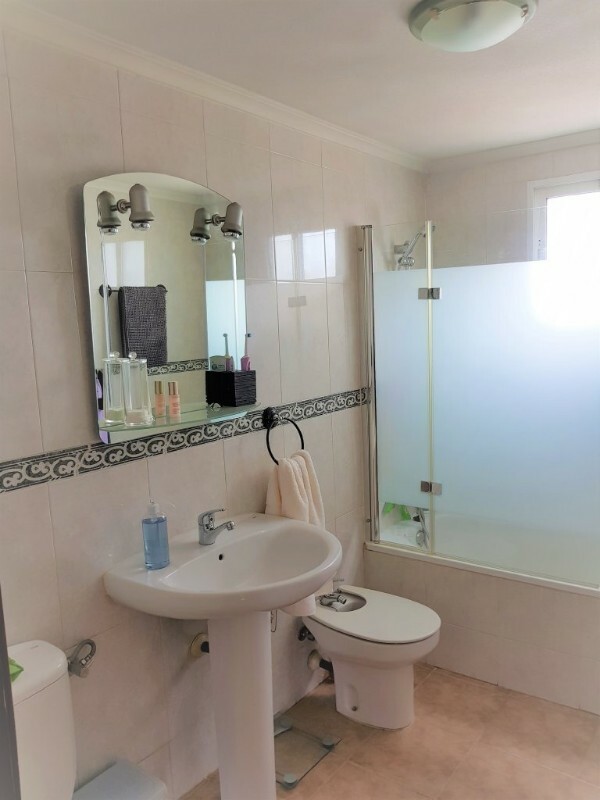 Alicante airport and the lovely beaches of the Costa Blanca are a mere 30 minutes drive. 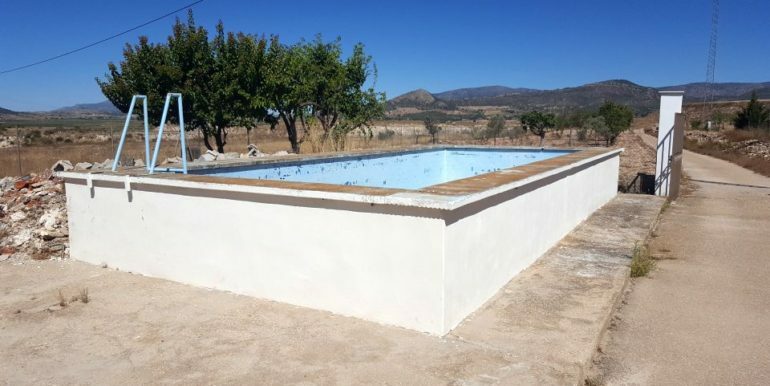 In addition the property features a swimming pool, (a water deposit/balsa) but obviously there is ample room for a much larger pool with graduating steps to be built. 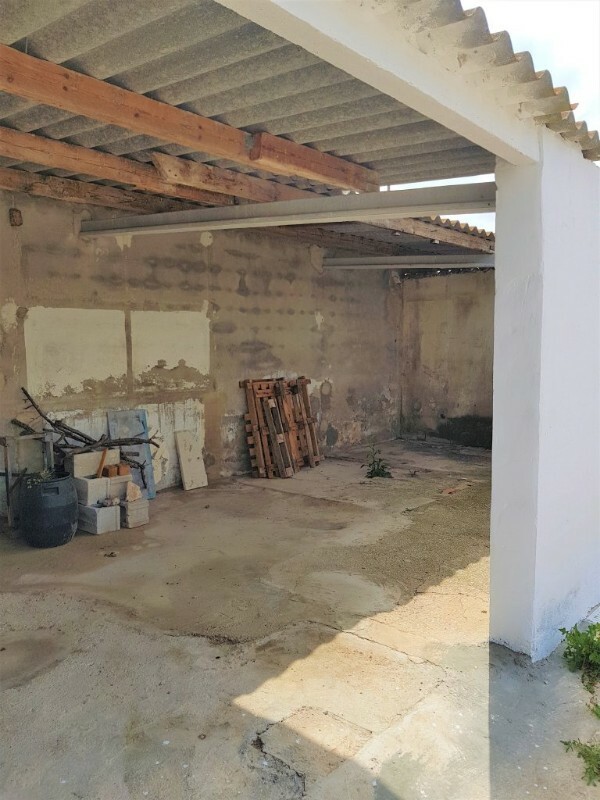 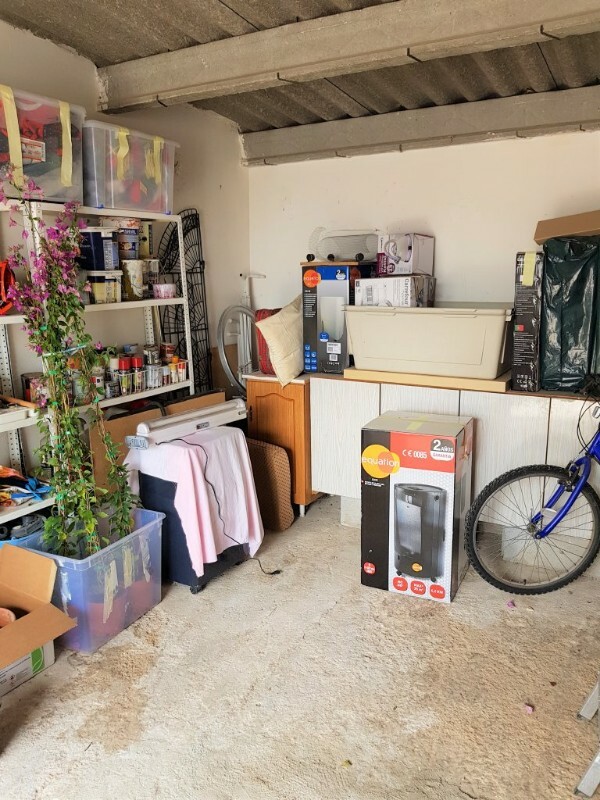 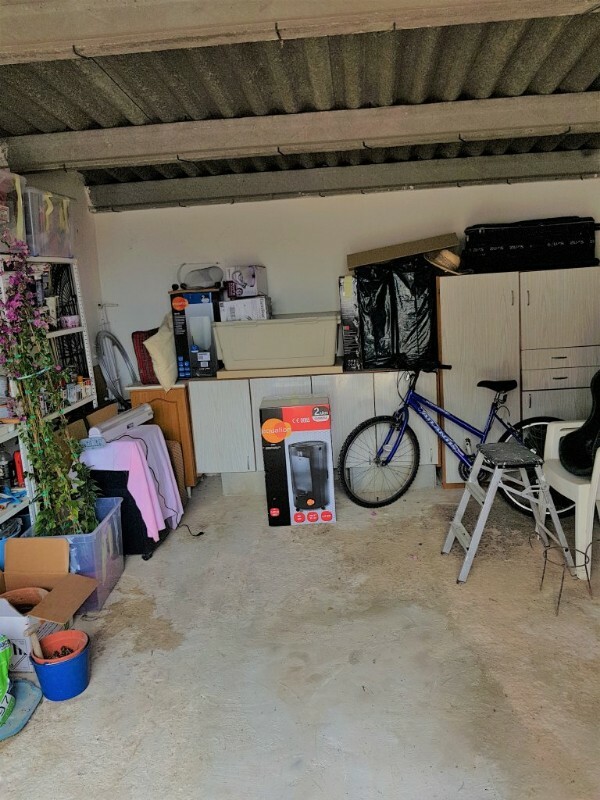 Also, there is a BBQ, a sheltered storage bunker and a large outbuilding currently used as a workshop/garage that could be easily converted to separate living accommodation.